Music Audio Stories — Making learning easy and fun. Audiobooks for Early Learning with a difference. 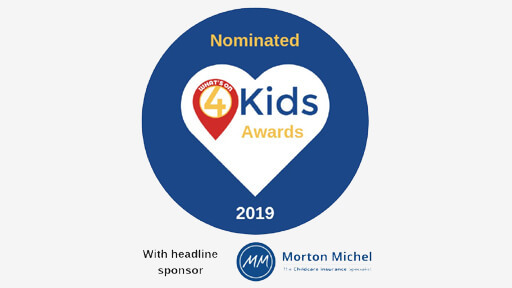 We love everything to do with 'music' and 'audio' and 'stories'! Discover who are the makers, creators and illustrators of Music Audio Stories below! Lovely Story Time at Chelsea Library this morning! We have added the last few eggs created by the children to our Kids Corner. BIG thank you to all of the libraries for being part of our Easter Library Tour! Blog post coming soon! Join one of our musical and magical Story Times! 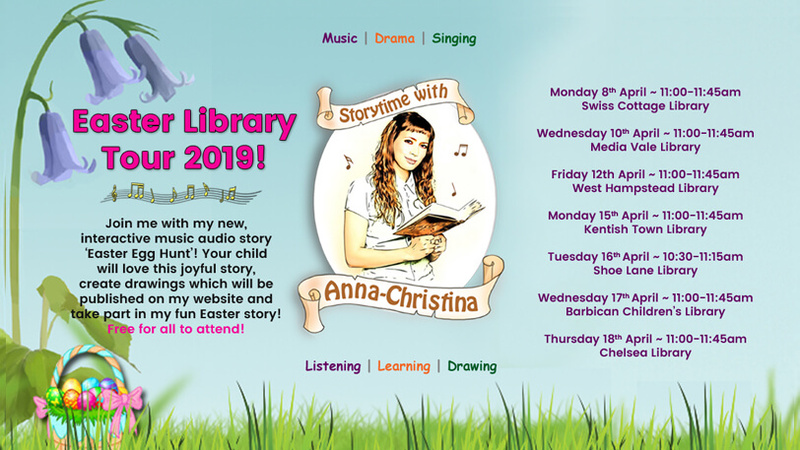 Children can take part in our interactive, fun Story Time and experience storytelling with Anna-Christina - the author, narrator and creator of Music Audio Stories! Your child will love listening, learning, singing and dancing along to one of our music audiobooks! Our workshops also include drama and drawings, which are published in our 'Kids Corner', making children part of our creative world! All library sessions are free to attend.